In banking, omnichannel transformation means thinking carefully about the role of branches. When a customer can complete 90% of their everyday banking requirements online or in an app, what’s left to do in person? 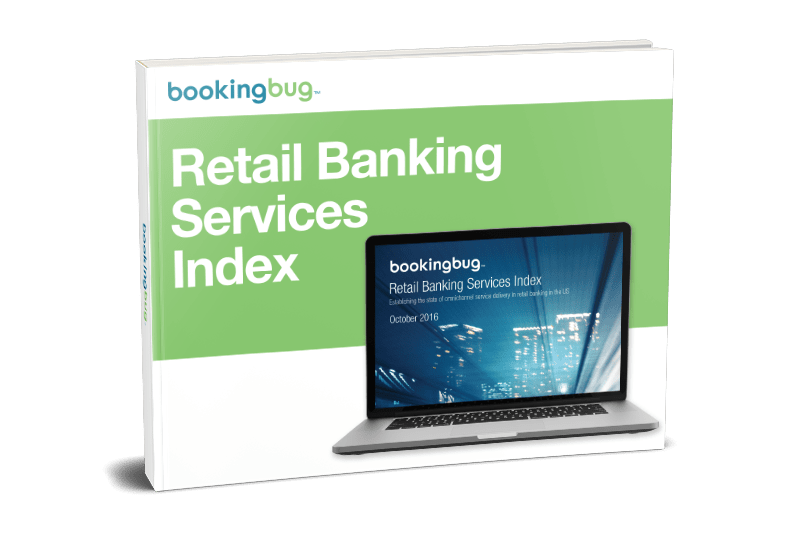 We were curious and researched into how the top US banks are managing the omnichannel experience. So what did we find? Are banks really designing branches to deal with services properly? Are branch employees well positioned to offer those services? Are they joining the dots with care to manage them seamlessly? Get the Report for the full results, observations and, perhaps most importantly, actionable advice.